Please type your desired tags, e.g. Infectious Disease, Geoscience, Public and Nonprofit Management, Cognition and Neuroscience, Biochemistry, Emerging Media Art, Mechanical Engineering, Functional Genomics, Technical Writing, Healthcare Administration, Social Change, Marriage, American and British Women’s Literature, British Literature, Trope of monstrosity in literature and film, and etc. A program developed by a UT Dallas sociology researcher and her students is helping high school students steer past the pitfalls of substance abuse to pursue college degrees. Called Heads Up, the six-session class is led by University students who share their experiences, including struggles and setbacks. 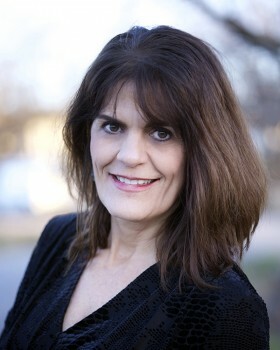 Dr. Carol Cirulli Lanham, assistant dean of undergraduate programs and senior lecturer in the School of Economic, Political and Policy Sciences, and her students designed the course for the Dallas-based nonprofit organization Focus on Teens, which serves homeless and at-risk students in the Dallas and Fort Worth independent school districts, as well as teens who are not enrolled in school. The class was adapted from a RAND Corp. program for at-risk youths.